Reliable refurbished laptops are a necessary tool for every student. The way we learn and work has changed dramatically in recent years, making a quality laptop essential for students of all ages. Whether you are purchasing a laptop for your child in secondary school, or if you are a university student in need of a new computer, then purchasing a refurbished laptop in Leeds is the best way to get your hands on the latest tech. Refurbished laptops are much more than just second-hand, and you’ll enjoy heavily discounted prices to keep you within a reasonable budget. What are Leeds Refurbished Laptops? There’s often some hesitation from buyers when it comes to the word refurbished. A common misconception is that refurbished laptops in Leeds are simply second-hand computers sold at discount prices. While this is partially true, there’s actually much more to a refurbished computer, which can give you the confidence that you’re getting a reliable laptop for the right price. While refurbished computers are used, they’re not simply sold ‘as is’ from a previous owner. Instead, refurbished laptops are passed through a stringent quality control process, where hardware is checked thoroughly for failures and signs of deterioration. Any damaged or at-risk parts are replaced, and the computers are reimaged with Genuine Microsoft Windows operating systems. In many ways, the refurbishment process is more intensive than the initial quality control checks performed after manufacturing. You’ll get a laptop that is near-new, and that is guaranteed to work without problems, defects, or software issues. At MH Computers our refurbished laptops are typically sourced from lease contracts. 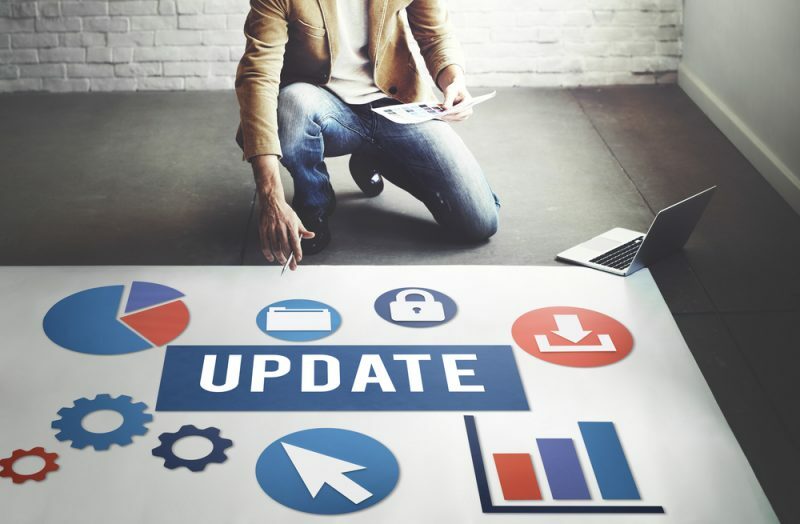 Businesses regularly update their hardware, even while their older machines are still in top condition. In most cases the laptops are less than two years old, so you’ll get powerful hardware that can keep up with the fastest laptops today. Batteries are replaced, so you’ll even get the manufacturer stated battery life when you purchase a refurbished laptop in Leeds. You don’t need to worry about the typical drawbacks of a second-hand computer when you choose to buy refurbished laptops in Leeds. At MH Computers we’re Microsoft Registered Refurbishers and have a large inventory of late-model laptops on hand. Call today or visit us to get affordable student laptops that won’t let you down.